Guess what? 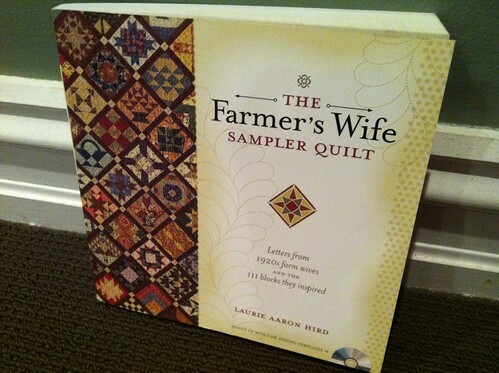 My The Farmer's Wife Sampler Quilt book arrived today from Amazon! It feels like I have been waiting for weeks (probably only two weeks if I'm honest). I'm looking forward to reading the book tonight and working out what blocks I will make for week three. I suspect that these blocks will be addictive based on the huge response on the flickr site. Its wonderful to be making this with so many passionate quilters. Yah! 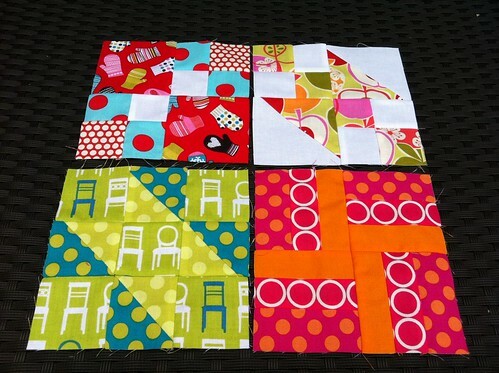 Over the weekend I made four blocks. The mittens and chairs look so cute! 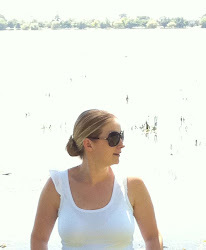 I'm very excited about creating the sampler in bright modern prints with white in each block. Bring on week 3 (and 4) as I'm running a couple behind. Exciting to have your book arrive. It will be interesting to see how it all comes together.